What were the differing experiences of various groups during the interwar period? 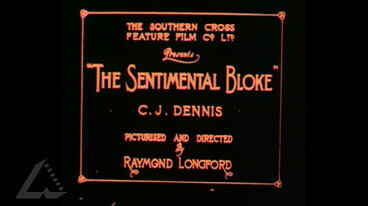 The film offers a way of introducing early twentieth century life. Watch the film and develop hypotheses about the nature of life at the time — such as housing, health, the economy, work and workers, the role of women, attitudes and values. Research these elements, testing your hypotheses above, and in particular compare this view of urban life with rural areas (not looked at in the film).